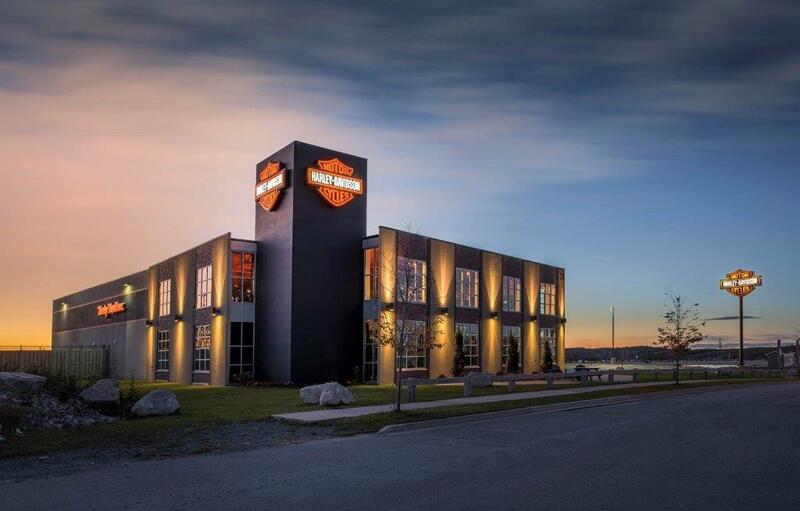 At Privateers Harley-Davidson® we’re united by a passion for riding, and we’re as crazy about motorcycles as you are. We love riding the Harley-Davidson® motorcycles we sell, and we love the people that own and ride them. Our continuous growth has created tremendous job opportunities, as well as room for our current employees to grow within our organization. In addition to a fast-paced, exciting environment that rewards the entrepreneurial spirit, we offer excellent pay plans, benefits packages for full-time employees, professional training and development, and lots of good times with great people! Interested? Then tell us about yourself, we would love to get to know you. And check out our current job opportunities above! We are looking to add a Merchandise Sales Associate to our Team. This is a full time position with benefits such as medical, retirement plan, competitive wages, and an opportunity to start a lifelong career. We are looking to add a Service Writer to our Team. This is a full time position with benefits such as medical, retirement plan, competitive wages, and an opportunity to start a lifelong career.